Ticket to Ride is a collection of life-moments; a certain ‘true expression’ splash in a muddy world puddle, some shocked morsel of life momentarily caught in the light. They aren’t easy moments, perhaps, but they are strangely beautiful, nonetheless. 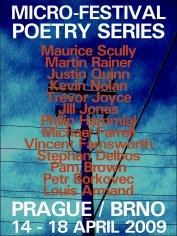 Philip Hammial is the author of over a score of poetry collections. 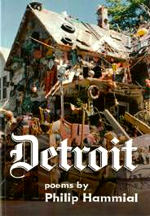 With his new book, Detroit, he returns to the city of his birth taking us, the reader, on his helter-skelter ride. From the first, a poem entitled ‘Mayday’, we are already travelling at break-neck speed, suddenly materialised in an alley with three unlikely characters, plus a bear and a looming summary execution. We enter and leave the poem in the thick of action and must imagine for ourselves the backstory and outcome. 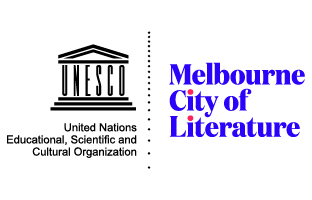 In twelve short lines I am already empathising with the un-named first person speaker to imagine him slipping free of the medieval fresco sky-hook descending from the heavens. 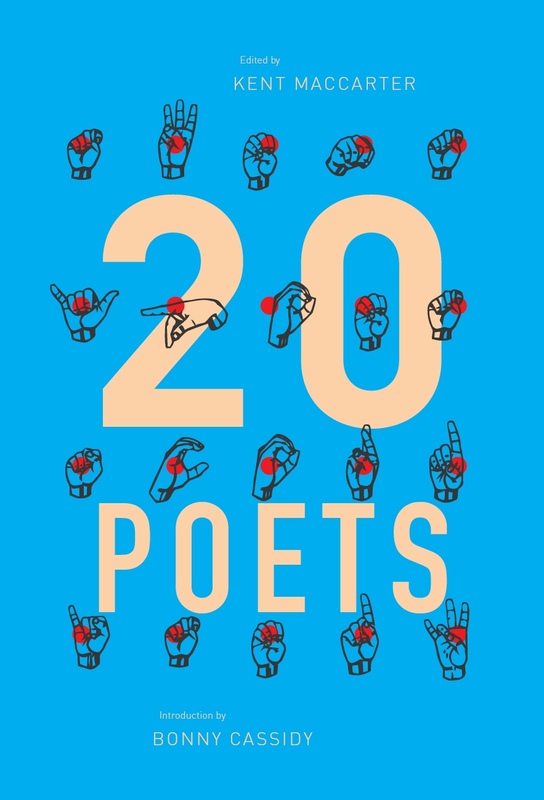 In our latest feature, Stephan Delbos recalls some highlights from the inaugural Prague Micro Festival Poetry Series, held in Prague and Brno between 14-18 April 2009. 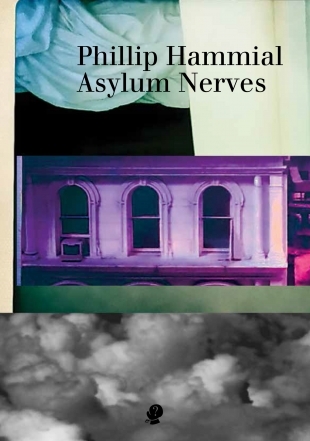 To accompany the words and images, Cordite presents five live recordings of readings by Australian poets Jill Jones, Philip Hammial, Michael Farrell, Pam Brown and Louis Armand at the Globe Bookstore on 15 April 2009. 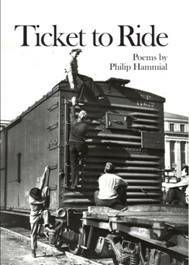 Philip Hammial's recently published sixteenth poetry collection, In the Year of Our Lord Slaughter's Children, was short-listed for the Kenneth Slessor Prize in 2004, as was his fourteenth collection, Bread, in 2001.